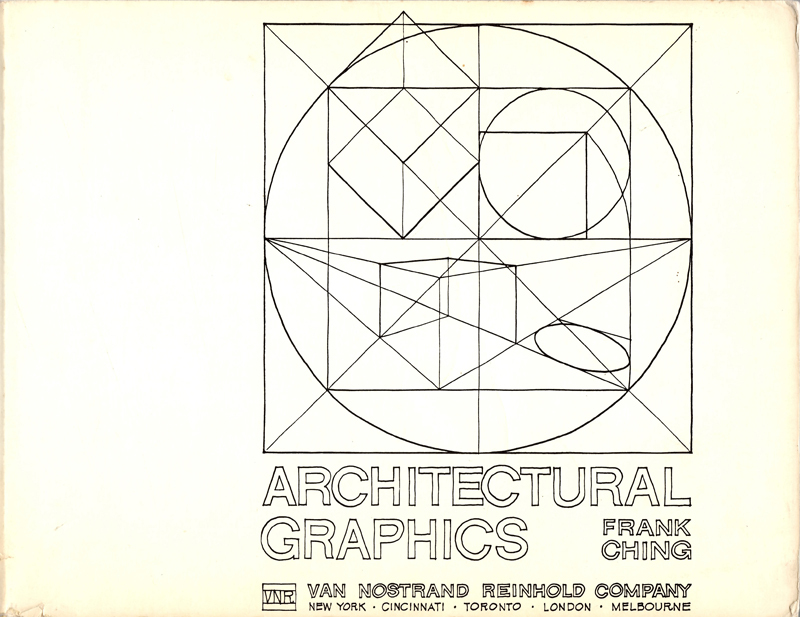 To mark the 40th anniversary of the publication of my first book, Architectural Graphics, I want to give a brief history of its birth. 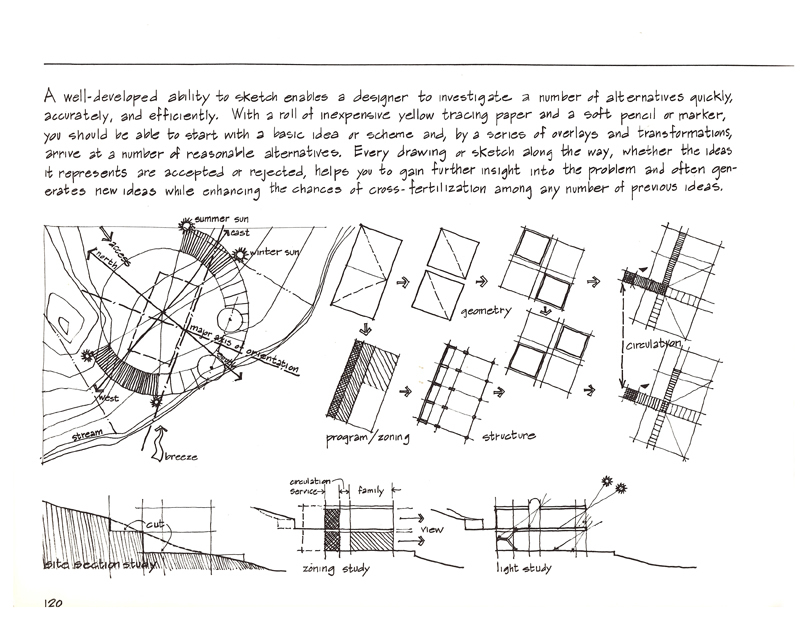 In my first teaching job in the School of Architecture at Ohio University, one of my assignments was an architectural graphics course. This was in 1972, a time before personal desktop computers, when the mimeograph machine was being replaced gradually by the photocopier, and letters, memos, and other correspondence were being typed on an IBM Selectric. To prepare for each class, I would hand-letter and hand-draw notes the night before and have the notes photocopied for the students. At the end of the semester, I had compiled over 400 pages of material. The chair of the department, Forrest Wilson, took the class notes to his publisher in New York, Van Nostrand Reinhold, who expressed interest in publishing my class notes. I asked that the price for the book be set at $4.95 and VNR said that would be possible if I were able to edit the material down to 128 pages. 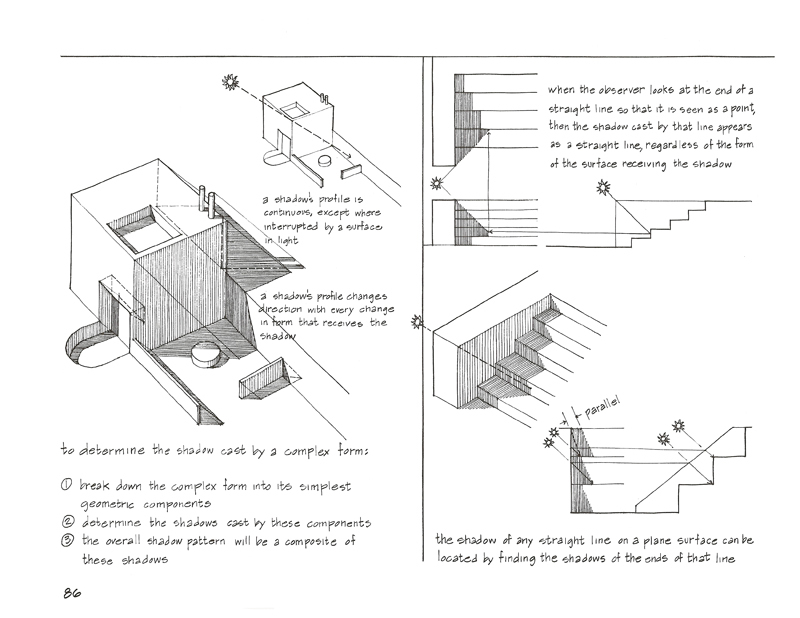 After the 1974–75 academic year ended, I was able to produce all 128 camera-ready pages in a three-week period, drawing on plain white bond paper with a Scripto lead pencil, a drafting triangle, and a scale. I still remember delivering the final, camera-ready pages to VNR’s offices in New York City, and, sitting in a small office with the copyeditor, making corrections to the text on the spot using an eraser and an erasing shield. 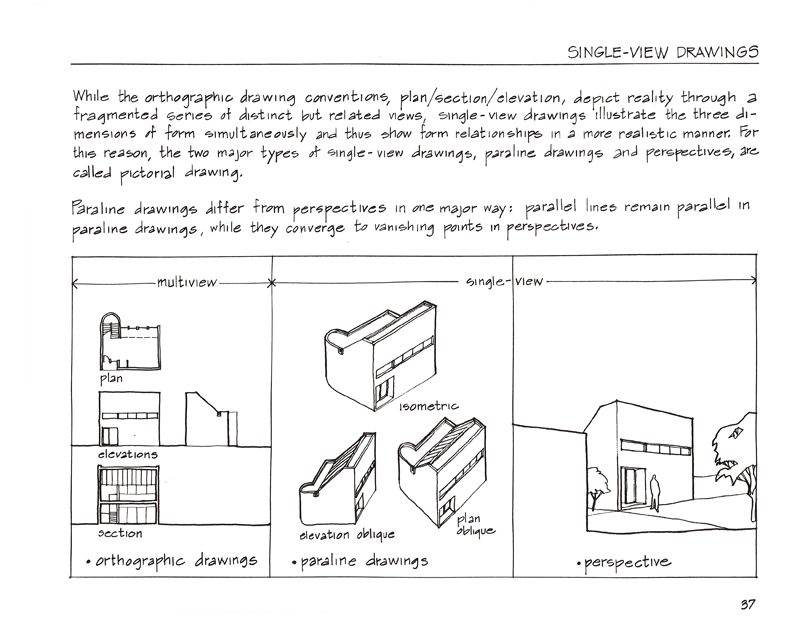 Here are a few sample pages from the first edition of Architectural Graphics. This entry was posted in Books, Drawing, Media by FC_admin. Bookmark the permalink.